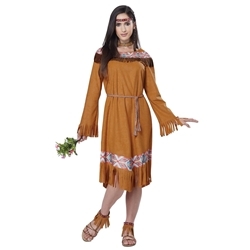 The classic Native American Maiden adult costume is colored as pictured. Costume includes dress with printed trim, head tie, woven belt, and anklets. 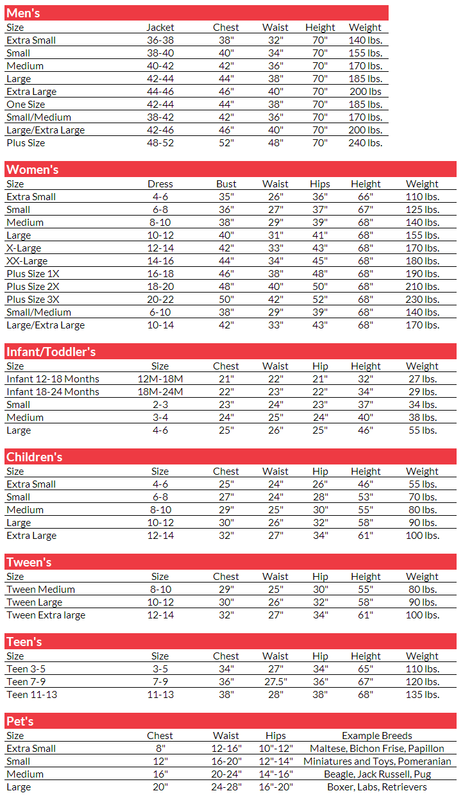 The classic Native American Maiden adult costume is available in adult women’s size extra small, small, medium, large, or extra large.